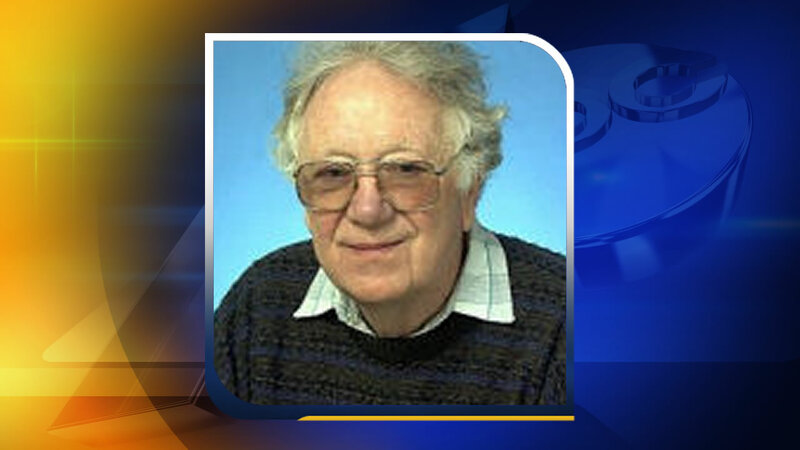 CHAPEL HILL, North Carolina (WTVD) -- The University of North Carolina at Chapel Hill said Wednesday that Dr. Oliver Smithies - the first full-time faculty member to win a Nobel Prize died Tuesday after a short illness. He was 91. Smithies won the Nobel Prize in physiology or medicine in 2007 for his development of a technique called homologous recombination that introduced targeted genetic modifications to cells. He shared the prize with Mario Capecchi of the University of Utah's Howard Hughes Medical Institute and Sir Martin Evans of the United Kingdom.